To joe, or not to joe? The science surrounding coffee. – Is it healthful? To joe, or not to joe? The science surrounding coffee. Drinking coffee one hour before endurance exercise improves times by approximately 5% and this leads to the preferential burning of fat as an exercise fuel (1). It’s uncertain though whether coffee actually aids in fat-loss. Looking good so far, coffee. Anti-coffee people, AKA tea drinkers, will often criticise coffee because it raises blood pressure. Guess what? They’re wrong. A review of studies to date on coffee and blood pressure found that there was no evidence that coffee drinking in moderation (three cups or less) had any negative effect on blood pressure. In fact, coffee reduced blood pressure in non-smokers (2). Another criticism of those retched tea drinkers is that coffee raises cholesterol. Sadly, they could be right on this front. Drinking moderate amounts of coffee (2-3 cups plus daily) can increase cholesterol levels (3). However, this doesn’t appear to increase the risk of cardiovascular disease. In fact, cardiovascular disease risk is reduced in those that consume coffee (4). This indicates that unless you have high cholesterol, drinking coffee in moderation should have no detrimental cardiovascular effects and may in fact be beneficial. A high quality review study, reported that the risk of type-2 diabetes decreased 12% for every two cups of coffee consumed. Another study found that consuming three cups of coffee a day maximally decreased the risk of Parkinson’s disease (5). 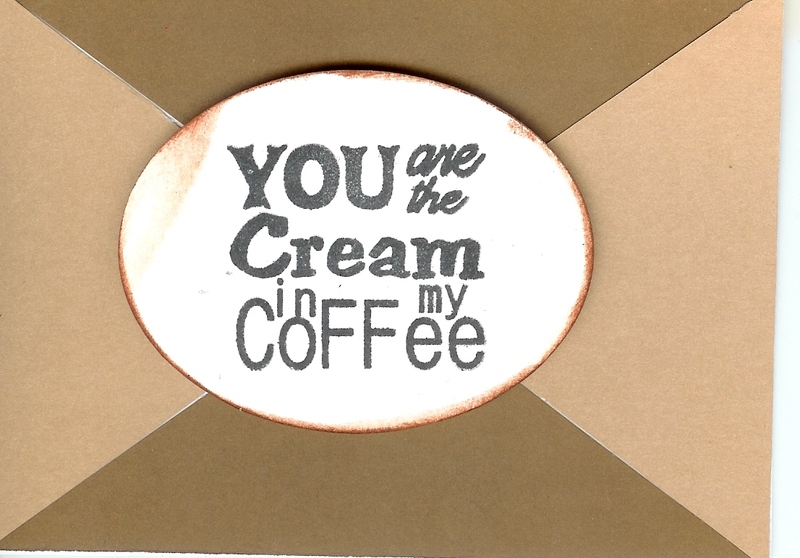 Coffee, you’re the best. It gets even better, coffee drinkers. If you thought coffee was good already, you’re about to think it’s great! A review paper analysing the results of studies on over one million people, found that those that consumed coffee regularly were less likely to die of any cause than those who did not regularly consume coffee. Specifically, those that consumed between 3-5 cups daily had the lowest risk of dying (6). Not convinced yet? 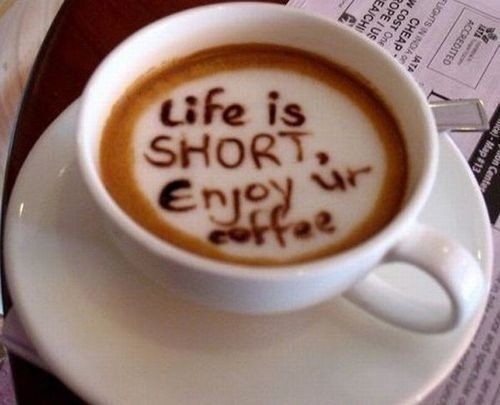 Another study found coffee consumption to decrease the risk of death from any cause (7). Oh, and what’s this? Yes, a further study found coffee to decrease the risk of death, although this time four cups daily was the sweetest at reducing death risk (8). So this leads me to ask, is there anything coffee can’t do? Consuming moderate to high levels of coffee during pregnancy is associated with an increased risk of delivering a low birth weight baby. Although, consuming low levels of coffee appears to be safe (9). While excess coffee is definitely bad news in pregnancy, whether it increases stress, anxiety and headaches is unclear. Believe it or not, there is actually not a great number of studies on this topic. The most relevant for stress is a study from 1984 (too old to be accurate) which found no link between coffee and anxiety (10). For headaches, there was found to be only a very small risk of headaches at extremely high consumption levels (11). All in all, the science isn’t clear on this one, but if you’re consuming six cups a day you might be a bit stressed and have a sore head, so drink (coffee) in moderation. Most people: Coffee may improve exercise performance, enhance cardiovascular health, decrease type-2 diabetes and Parkinson’s disease, and it may even let you live a longer life. 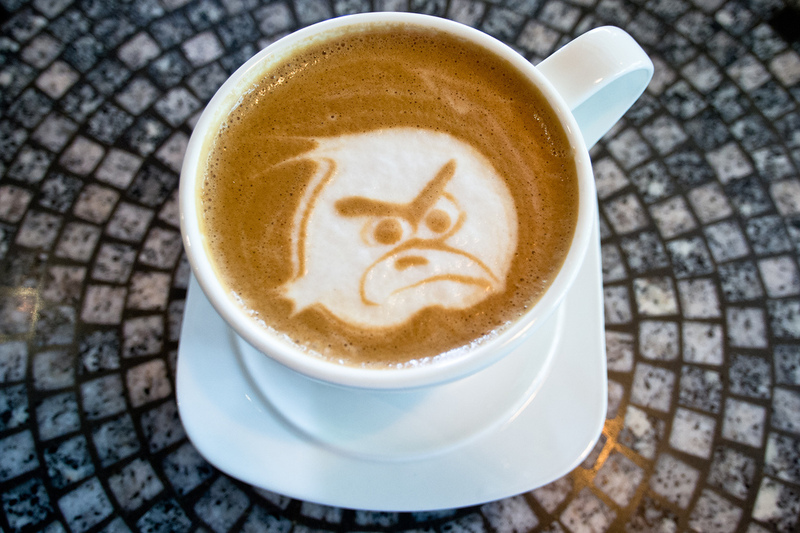 Java up! If you’re pregnant: If you’re pregnant limit your coffee intake to very low levels, it could cause premature birth! If you have high cholesterol, anxiety, or get headaches: If you have high cholesterol, get headaches, suffer from anxiety or are highly stressed maybe limit your coffee intake to low-moderate levels, although the scientific evidence isn’t entirely clear on this just yet. Our verdict: Moderately healthful in moderation, unhealthful in excess. Thanks so much for this informative post. Knew the coffee was doing me more good than the do-gooders! Pleasure, Roeweeee. Haha it absolutely is! Haha I know, I was very relieved to find out it’s healthy, because I wasn’t going to be stopping either. This is a fun blog. Thanks, Yogibattle. You’re far too kind. Loved your blog. I also love coffee but unfortunately fit into the headache category. So I limit my coffee to one really good one from one of my favourite baristas each week, and if I get desperate I drink decaf. Thanks, Lisa. A great strategy you’ve got there! Decaf also offers various health benefits, although it appears you need to drink more of it. Interestingly enough, my doctor and I had a discussion on coffee’s effects on my body. Since I’m very small, the caffeine has a stronger effect on me. Physical effects relative to body weight and consumption can he shaking and accelerated heart rate, which can mimic the symptoms of a panic or anxiety attack. So while it doesn’t cause anxiety, your body can mimic the effects of anxiety and make you feel more stressed. I thought coffee was making my anxiety worse, but it just turns out I was drinking too much of it! Very good point! I think the difference in caffeine content from coffee to coffee is likely another big issue with the present research. Thanks for the comment – very interesting! Great synoposis, thanks! One thing I wanted to add is that when I drink coffee before yoga, my performance is noticeably inferior. 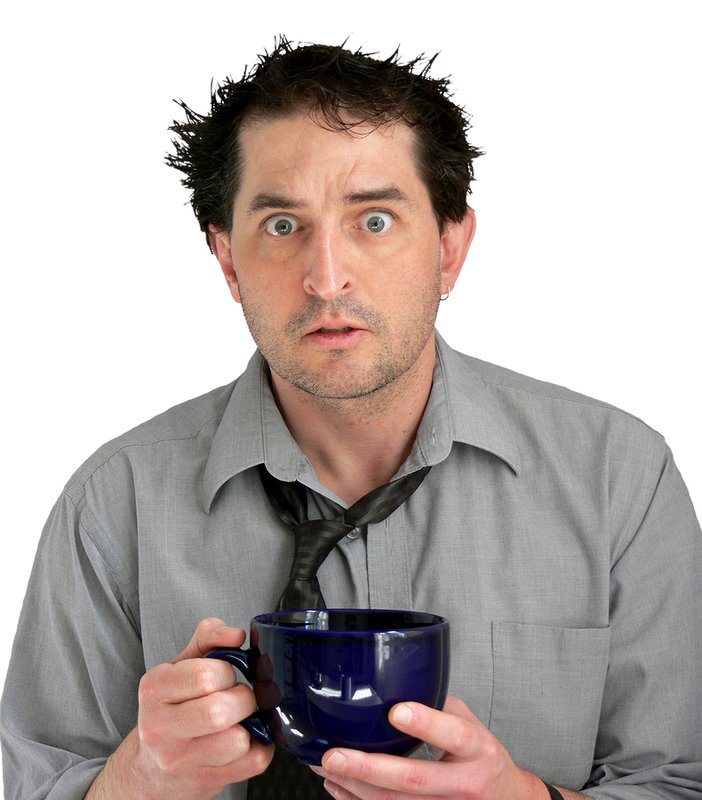 Saw a video once of a girl practicing post-coffee; and her legs were twitching of their own accord! So, I unscientifically conclude, the benefits of coffee for exercise probably depend on the type of exercise. Very valid point. I think straightforward cardiovascular exercise that doesn’t really involve a significant mental component apart from run further and faster it will benefit, but probably not so much yoga. Thanks, Josh. Nice one, that’s a ripper calculator, as coffee probably isn’t too awesome in excess. My only concern though, as you’ve slightly alluded to, is that some of this calculation appears to be linked to older data when fewer of the positive benefits were known. good old Vitamin Joe! I tip my cup to you. Cheers. Haha it solves all life’s problems! Having my cup right now! Pingback: To joe, or not to joe? 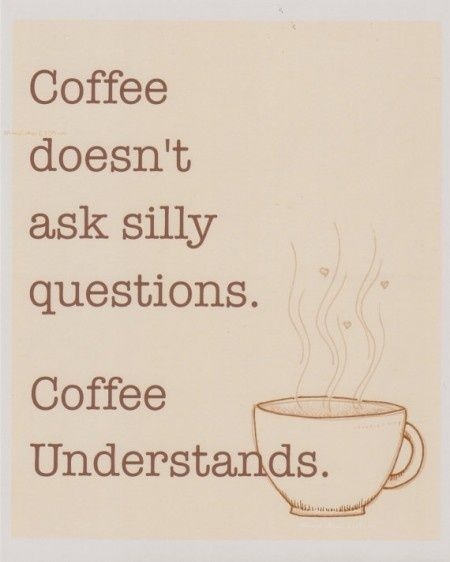 The science surrounding coffee. | Is it healthful? Since I drink 3 cups a day, it is nice to know that it is healthy. The only downside is that my cholesterol is on the high side so that part is a bummer. Thanks for the comment, Scott. I’m a three a dayer as well. Don’t forget that wonderful antioxidant (chlorogenic acid) which appears to be the largest source of antioxidants for most Americans. Coffee is my favorite product, period. I drink it very strong because I love the rich, aromatic flavorful and bold taste. I have a strong resistance to the effects of caffeine. I drink an 18 oz mug of espresso just before going to bed. I find it very relaxing. I was not aware of that. There you go! That is very impressive. If I did not that I wouldn’t sleep until the next morning. I envy you! I’m generally very healthy, lead an organic food lifestyle but love my coffee. I only have one a day and they make for great Instagram photo’s if nothing else. The world needs beautiful coffee lol! Thanks for the post…I’ll keep drinking! ← Is there a health product or service you would like reviewed?